DANA Heating & Air Conditioning, electrician, listed under "Electricians" category, is located at 7936 Rutillio Court New Port Richey FL, 34653 and can be reached by 7278088001 phone number. DANA Heating & Air Conditioning has currently 0 reviews. 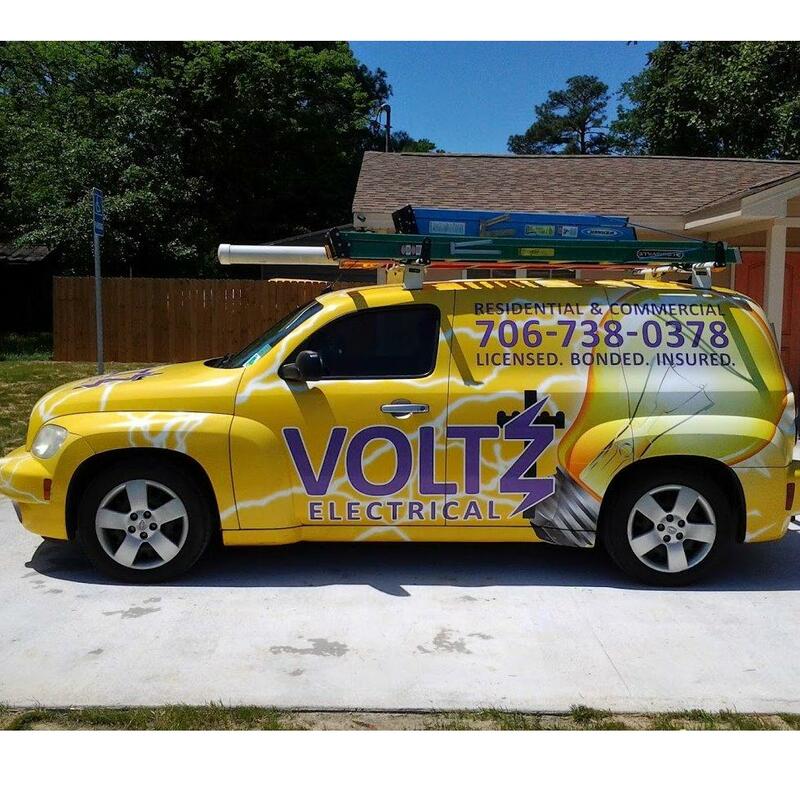 Browse all Electricians in New Port Richey FL. Discover census data for New Port Richey, FL.